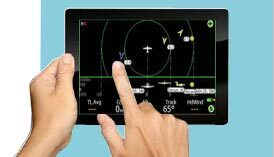 As we all know the kobo is an amazing bit of kit to fly with but unfortunately we have no sounds, sounds are extremely useful for warnings, flying into airspace is extremely easy to do if your concentrating on thermalling and forget to keep checking where you are! 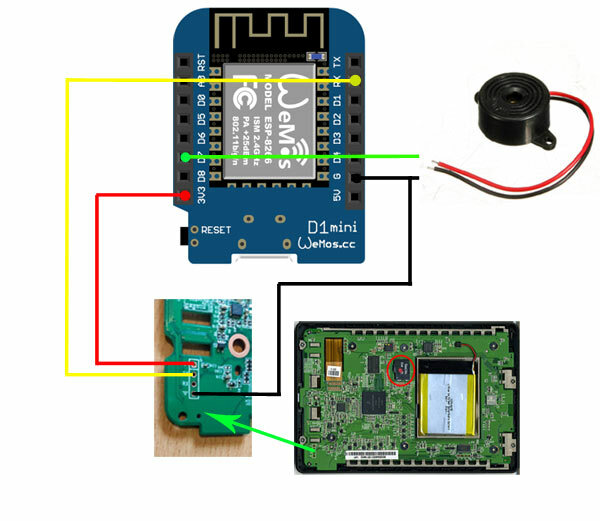 A simple solution is to add a small development board and a piezo buzzer, the following page shows how to do this, its not very difficult to do, give it a go, cost is under £3. You will need one of these :- Wemos D1 Mini, Piezo Buzzer (theres 3 here but always good for spares!) and some small gauge wire. Navigate to the downloads page and download the Flasher and the binary for the sounds. Notice there are two, one for 9600 baud and one for 57600, an auto detect would be useful but havent got the time to write at the moment, so choose the correct one, if in doubt choose the 9600 one, check in your Device page in XCSoar or LK8000, it will tell you there. Wire up the D1 mini as the following diagram. Download the SOUND_TABLE.TXT file from the downloads page and copy it to _Configuration directory in LK8000 on the kobo, everything is case sensitive, take care. Load LK8000 and then config config, LK8000 setup, Device Setup. This page should now have a new field "Ext. Sound", change to On. Hopefully now you will have sounds! The number after the Alarm text is then added to 200+number times 13, this gives the frequency, the default duration is 200ms. is frequency 392 for 200 ms and then 784 for 200ms etc etc. // start playing the first. // start playing first tone and then check at top of loop for the next tone to change to. // delay in to stop the board looping too fast and crashing.